Network Topology in a computer network is the structure of the complex multiple devices connected with each other in order to ensure a common data exchange. This Network Topology is crucial for its reliability : only if alternative routes exist between the nodes, in case of failure of the individual compounds it retains the ability to function. The knowledge of the Network Topology is also useful to evaluate its performance as well as in the investment and for the selection of suitable hardware. There is a distinction between physical and logical topology. The physical topology describes the structure of the network cabling, the logical topology describes the flow of data between the devices. The diameter of a Network Topology describes the maximum direct distance between two nodes in hops. So that a direct measurement of the expected maximum transfer time can be calculated, i.e. the larger the diameter, the greater the transfer time in the worst case. The degree of a topology is the number of links per node. This may, for each node is equal to or different. All nodes have the same degree of a topology, the topology is regular, which is advantageous to the network. Furthermore, the degree indirectly describes what costs you must spend to build the topology. The higher is the level, the higher is the cost. With a symmetrical topology the network from any viewpoint (nodes / links) is the same, that is it exists for nodes and / or edges. In simple words, it means that nodes and / or links behave in a symmetrical network, whatever node or whatever link you look at. This has a very positive impact (simplification) to programming, load balancing and routing, as there are no special cases to consider. Scalability indicates the smallest number of nodes and links to the network topology that can be extended to ensure reasonable efforts to maintain the optimum performance and topology-specific features after extension. Connectivity is the minimum number of nodes or links that have to be cut so that the network itself is no longer functional. It is a measure of the number of the independent paths, there may be between two different nodes. Thus, it also describes the resilience of the network. The logical topology of computer networks can be different from the physical. Thus, Ethernet may be constructed as a bus – here logically it must be distinguished from the coupling component used. A hub used in a logical bus topology, as the flow of data from a terminal occurs simultaneously with all the other terminals. The logical topologies are also so-called overlay networks, particularly as the peer-to-peer networks have gained (abbreviated P2P networks) importance. Overlay networks are mostly logical network structures based on minor physical structures. In this case, the topology of the overlay network,is completely different from the topology of the underlying physical network. The Physical Topologies of Network Topology is most commonly known and discussed. Physical Topology of Network Topology can be Point-to-point topology, Star Topology, Bus Topology, Ring Topology, Mesh Topology etc. This part of Physical Topology is quite broad and is suitable to be discussed separately. This Article Has Been Shared 4751 Times! A VPN is a virtual private network. 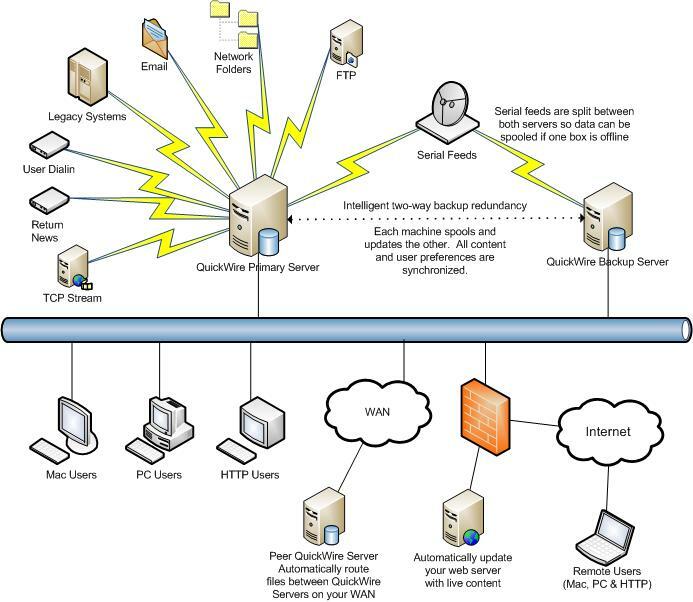 The goal is to connect to a server securely using the Internet. The information traveling on the Web will be encrypted. Cite this article as: Abhishek Ghosh, "Network Topology in Computer Network," in The Customize Windows, January 18, 2013, April 26, 2019, https://thecustomizewindows.com/2013/01/network-topology-in-computer-network/.